Seth Anziska’s “Preventing Palestine: A Political History From Camp David to Oslo” is a deeply insightful and profoundly disturbing book that traces the tortuous path of Middle East peace-making during the past four decades. It was quite painful to read. 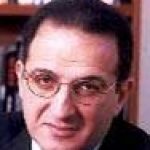 What emerges as key to the denial of Palestinian rights is the self-imposed paralysis of American decision-makers in the face of Israeli intransigence—resulting from successive Administration’s fears of the domestic political fallout that might follow any pressure the US might apply on Israel. Time and again, US principals grew impatient with Israeli ploys and their hardline refusal to recognize and grant national rights to Palestinian, only to back down after advisers cautioned them of the political consequences that might result. There were no American “profiles in courage” emerging from Anziska’s book. In the end, Carter acceded to the pressure and sheparded the Camp David peace agreement between Israel and Egypt. 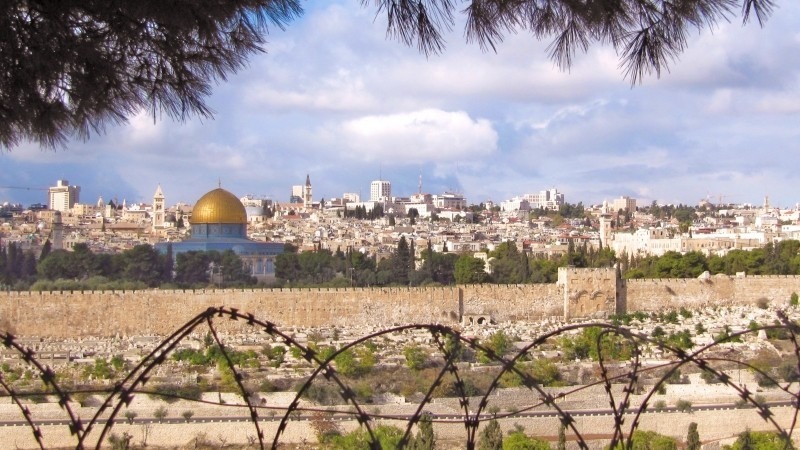 The agreement, shaped by largely by the Israelis, promised only future discussions on a vaguely worded plan for Palestinian “autonomy”—which in the Israeli lexicon meant that the Palestinians could realize control of their persons, but not control over land. The result, as Anziska notes was that at Camp David Sadat got the Sinai and Begin got the West Bank. And with Israel’s southern border secured, Begin was free to attempt to “wipe out” the PLO in Lebanon. Next articleNawaz Sharif et al. free yet again!